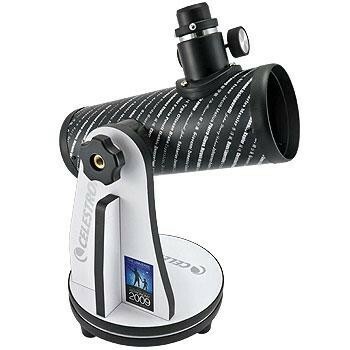 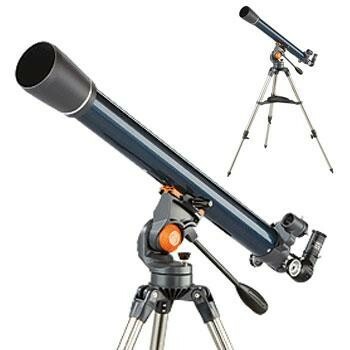 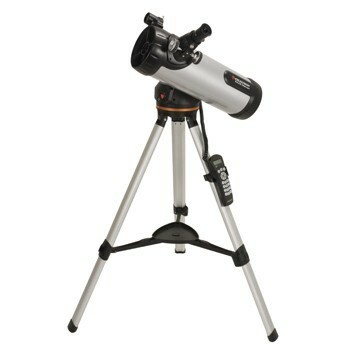 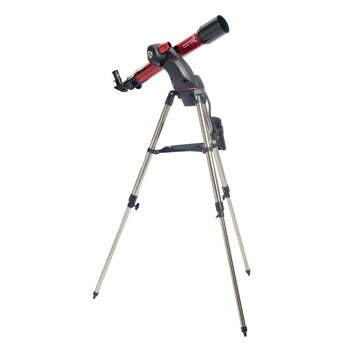 Expand your horizons and gain insight into the great beyond with this 1.25 Eyepiece and Filter Kit from Celestron, which provides everything you need in order to take the next step into space with any 1.25 eyepiece compatible telescope, all contained within an ultra portable travelling and storage case. 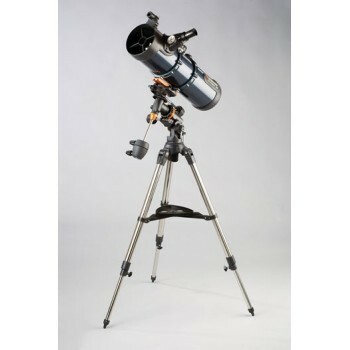 This sturdy and durable aluminium case features a carrying handle and a padded, high-quality die cut foam interior to ensure easy access and protection of your precious lenses on the go as well as allowing additional room for other small telescope accessories which can all be locked securely inside. 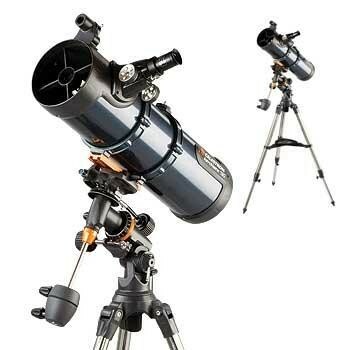 A First Class Line Up • Five Superior Grade 1.25” Plössl Eyepieces (6mm, 8mm, 13mm, 17mm and 32mm) - 4-element design with a 52° AFOV — Superb color resolution, edge sharpness and clarity. 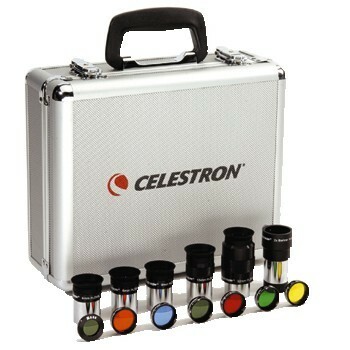 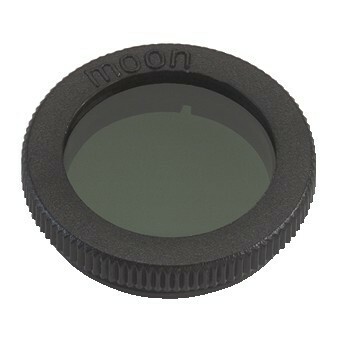 All eyepieces are fully multi-coated for maximum contrast and resolution.